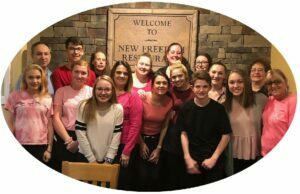 Pasta Dinner at the New Freedom Family Restaurant to benefit H.O.P.E. The New Freedom Restaurant and Coffee Shop has designated the last Monday in February for the H.O.P.E. 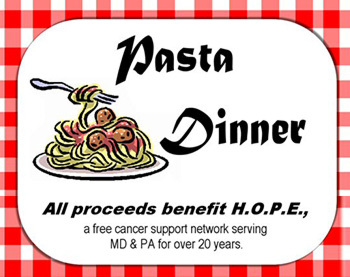 Pasta Dinner from 3:00 PM – 9:00 PM.